These cute little ducky characters are a perfect gift for family and friends. 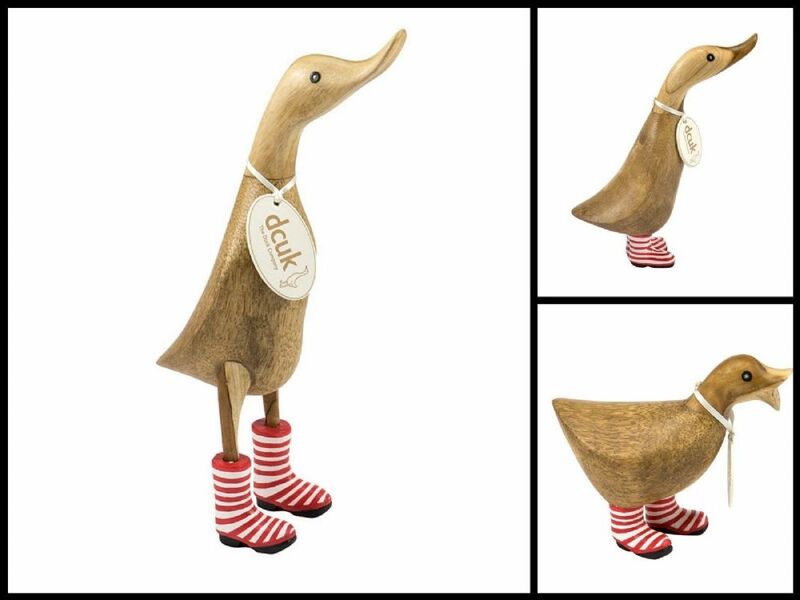 The ducks are hand carved from quality bamboo and hand painted. They each stand at around 13cm approximately. Ducklings standing at approximately 22cm high. Duckys standing at approximately 11.5cm high. All hand carved and painted, making each one unique.